SE CORNER 1BR W/PANORAMIC LAKE & CITY VIEWS. PASS-THRU KIT, NEWER BATH, WASHER/DRYER IN UNIT. NEUTRAL CARPETING, BLINDS THRU-OUT. MARBLE ENTRY & KIT FLOORING. GARAGE RENTAL ONLY, TENANT OCCUPIED. GREAT BLDG OFFERS IN/OUTDOOR POOLS, DECK, PARK, GOURMET RESTAURANT, HEALTH CLUB & MORE. FAB LOCATION NEAR NAVY PIER. 505 N Lake Shore Drive #2109 Chicago, Illinois 60611 is a condo property, which sold for $382,500. 505 N Lake Shore Drive #2109 has 1 bedroom(s) and 1 bath(s). 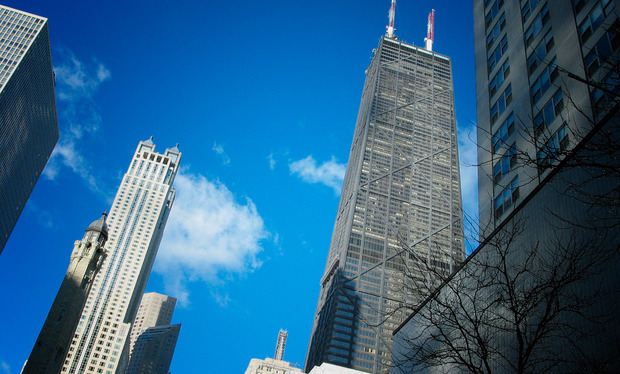 Want to learn more about 505 N Lake Shore Drive #2109 Chicago, Illinois 60611? Contact an @properties agent to request more info.